The Emmys are one of our favorite “holidays.” You get to veg out in front of the TV for a couple of hours, eat some snacks, trash talk your least favorite shows, rant about your favorite shows, and basically celebrate everything to do with the hobby that occupies roughly thirty hours of the average American’s week. Plus, there are OUTFITS. 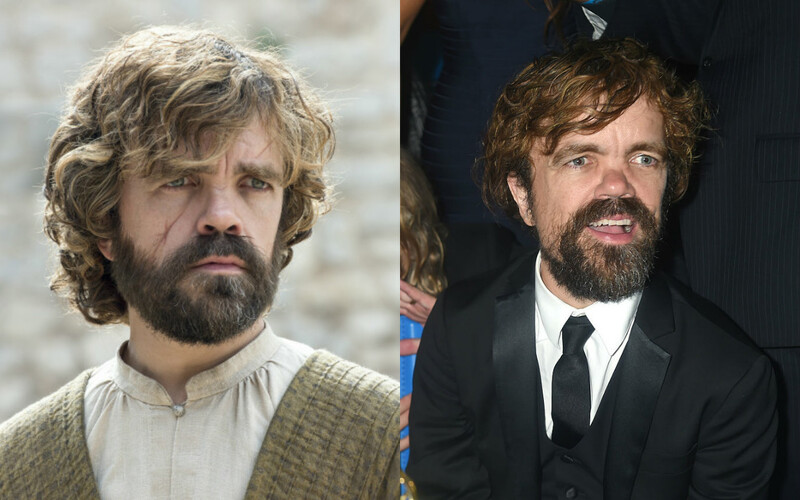 While the actors from Game of Thrones are always dressed to the nines for the show, seeing them in their 2016 formal wear was kind of trippy. Because she’s always stunning! But in real life she’s newly blonde, and rocked this AMAZING gothic dress. Her show-sister was definitely a more dramatic change. 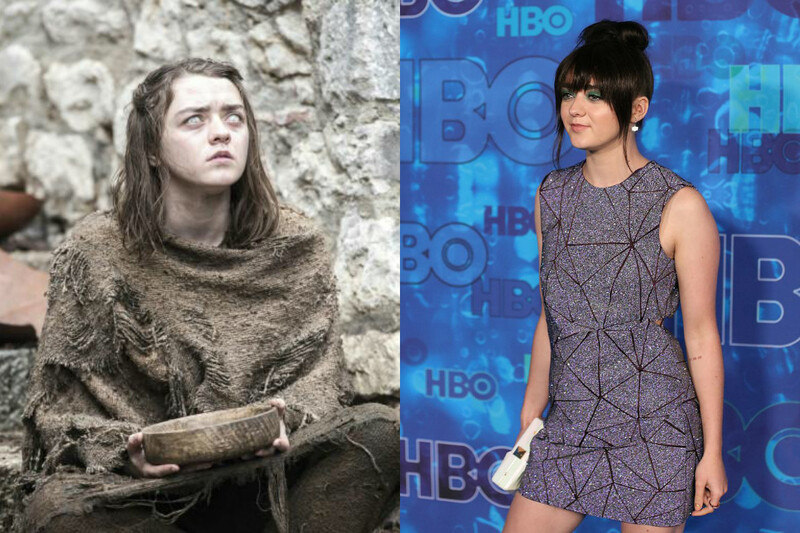 Arya Stark is a tomboy who’s wearing rags more often than not lately, so to see Maisie Williams look so adult (wasn’t she just a little kid?!) covered in sparkles (for the After Emmys Party) was jarring. Good, but, you know. Arya would cry. 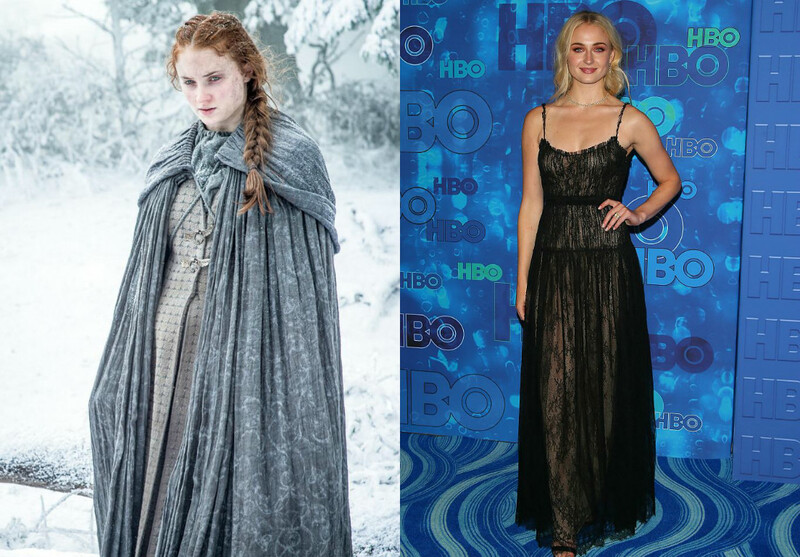 Also, you totally can’t see it on these pictures, but Sophie Turner and Maisie Williams got matching tattoos to commemorate their sisterhood on the show! 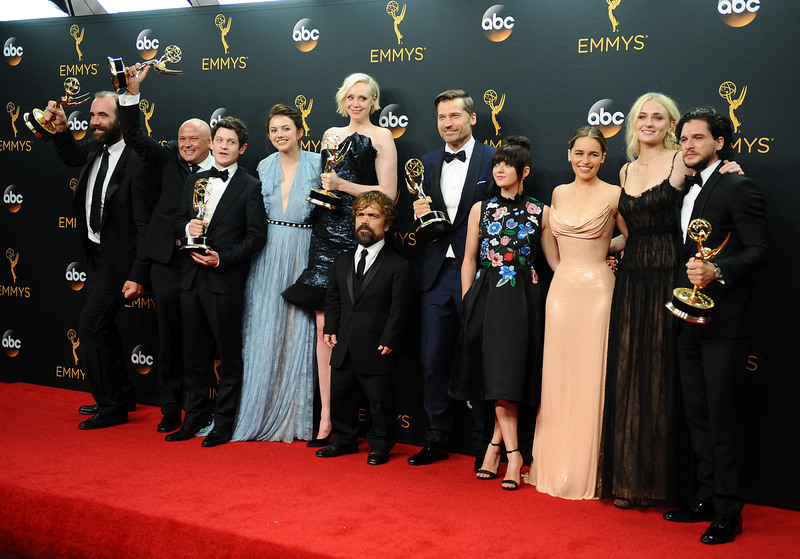 They revealed them at the Emmys, and we’re still smiling about it. 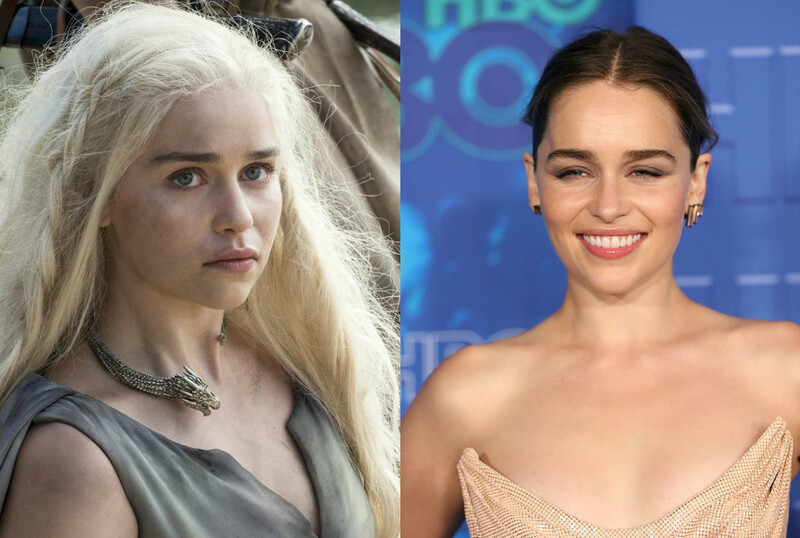 Khaleesi still looked like a queen, but Emilia Clarke‘s hair is brown in real life, and she favors a much more feminine and simple style than her regal counterpart. 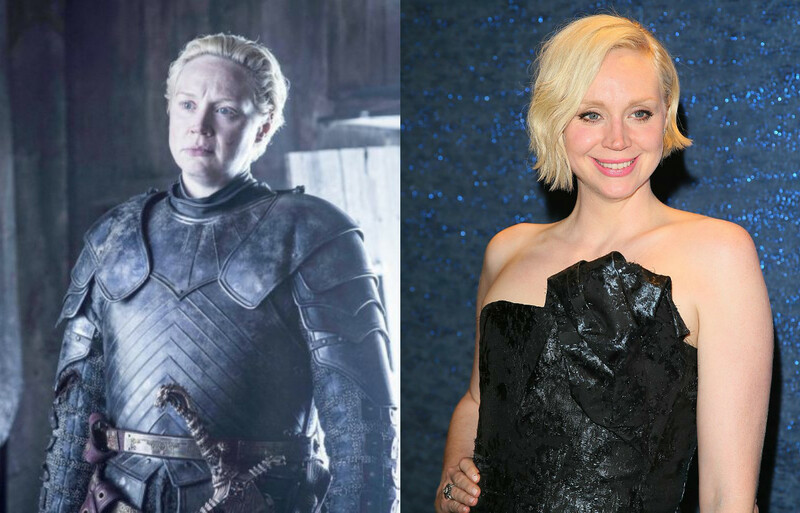 But our number one award for most significant Westeros-to-Hollywood change up definitely goes to Gwendoline Christie, aka Brienne of Tarth. …who is ALWAYS stunning at award shows. Damn, girl. Share your secrets, pls. Everybody looked totally beautiful at the Emmys, but we definitely want everybody to get back into costume ASAP so we can find out what happens to all of our faves. Game of Thrones also made history by beating out Frasier (…yeah, we’re confused too) with the most Emmys awarded to any show, ever. Biiiig congrats to the cast and crew!